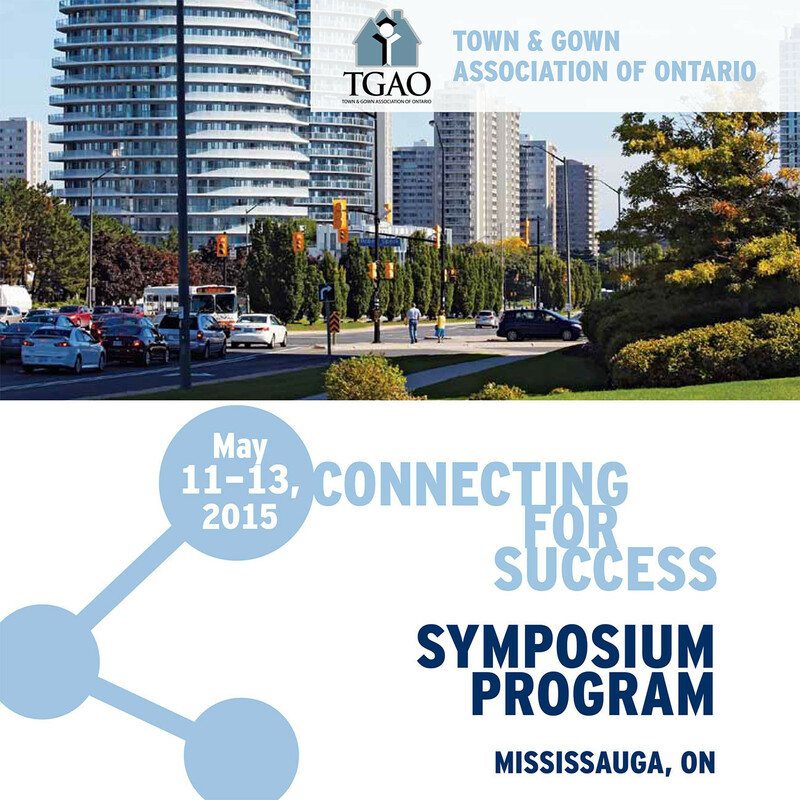 Join the City of Missisauga, the University of Toronto, and Sheridan college at the Town & Gown Symposium to participate in a variety of presentations and discussions on student housing, campus safety, economic development and multi-agency partnerships. Featured within this broad discussion are two Moriyama & Teshima projects: the University of Toronto Mississauga Innovation Centre, and the Sheridan College Hazel McCallion Campus Expansion. At the City of Mississauga we take immense pride in our two world-class post-secondary institutions: the University of Toronto Mississauga (UTM) and Sheridan College. We also understand the unlimited potential of what can be achieved – when both post-secondary institutions and cities – work together. During Budget 2015, Council reaffirmed its commitment to invest $10 million toward developing the UTM new Innovation Complex. It is a major step toward charting a brighter and more promising future for our local economy, and the whole of the Greater Toronto and Hamilton Area. Mississauga’s partnership with all of our post-secondary institutions is about creating the right environment for students to develop new concepts; network with private-sector leaders; and take their ideas straight into the marketplace. When we invest in education and our young people, we provide a wealth of human capital that will attract investors to choose Mississauga to do business in, grow service offerings, and create jobs. And when we invest in education, we elevate our city’s quality of life. In the knowledge economy, quality of life is crucial.